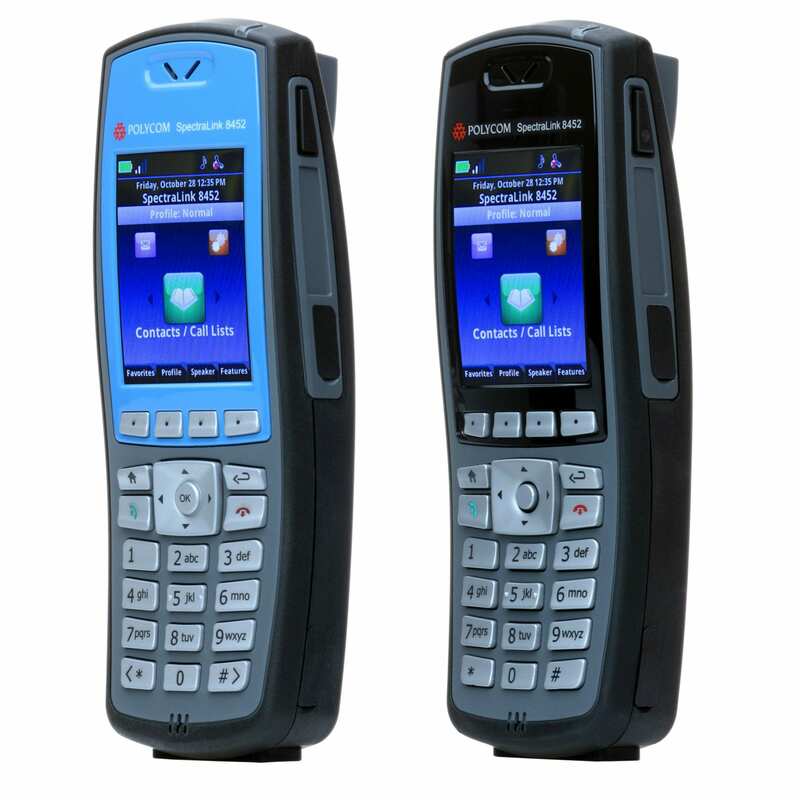 Spectralink 8000 handsets are designed to withstand the rigors of the toughest workplace environments while providing all the feature functionality of a desk phone, including superior voice quality delivered by Spectralink VQO. Spectralink’s VIEW program (Voice Interoperability for Enterprise Wireless) ensures that the handsets and third-party, enterprise-grade access points work together to uphold Spectralink standards for the highest quality voice and enterprise-grade security. Spectralink handsets interoperate with the vast majority of enterprise PBXs and call servers as well as critical workflow applications.